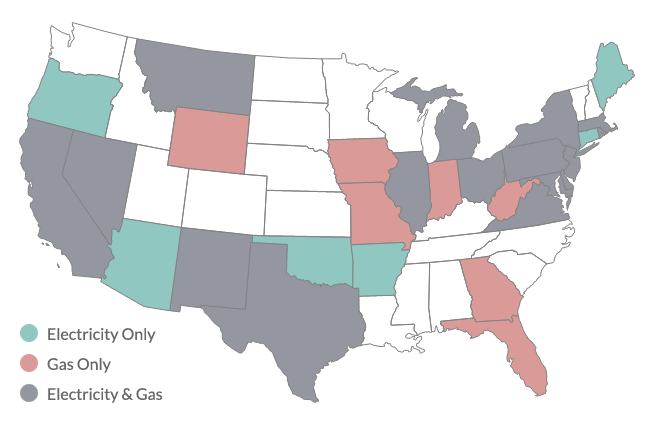 Energy deregulation is the process that has allowed for residents and businesses in multiple states to compare and choose plans from a number of retail energy providers. View the map below to see if your state is deregulated. Since 2010, ElectricityRates.com has helped both residential and business customers compare and select rates and plans from top energy providers. See below for the current areas that ElectricityRates.com serves.